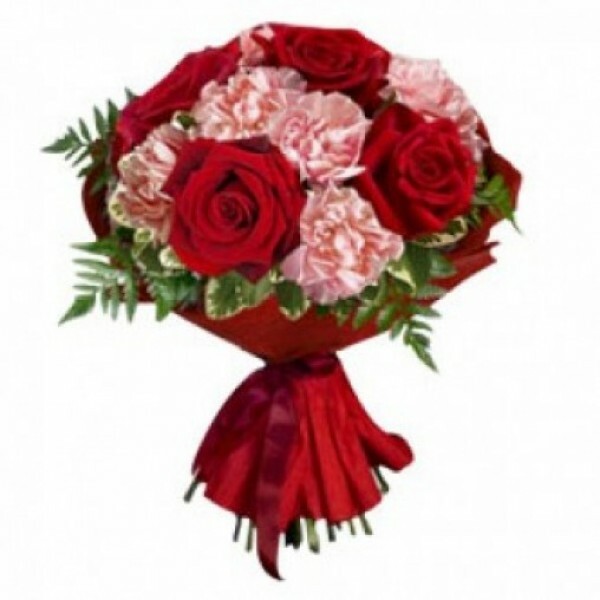 Roses and Carnations are known to touch lives with the essence of love. 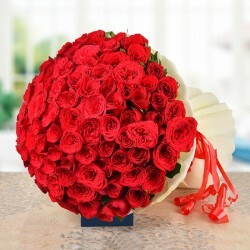 With this Bunch that is made using 6 Red Roses with 9 Pink Carnations, professing love would be even better. Enjoy the beautiful colours!